The winner of 2016 BBC Young Musician makes his Milton Court debut in a cello recital charged with both wit and romance. Viewers were astounded by his talent when he played at the recent Royal wedding. 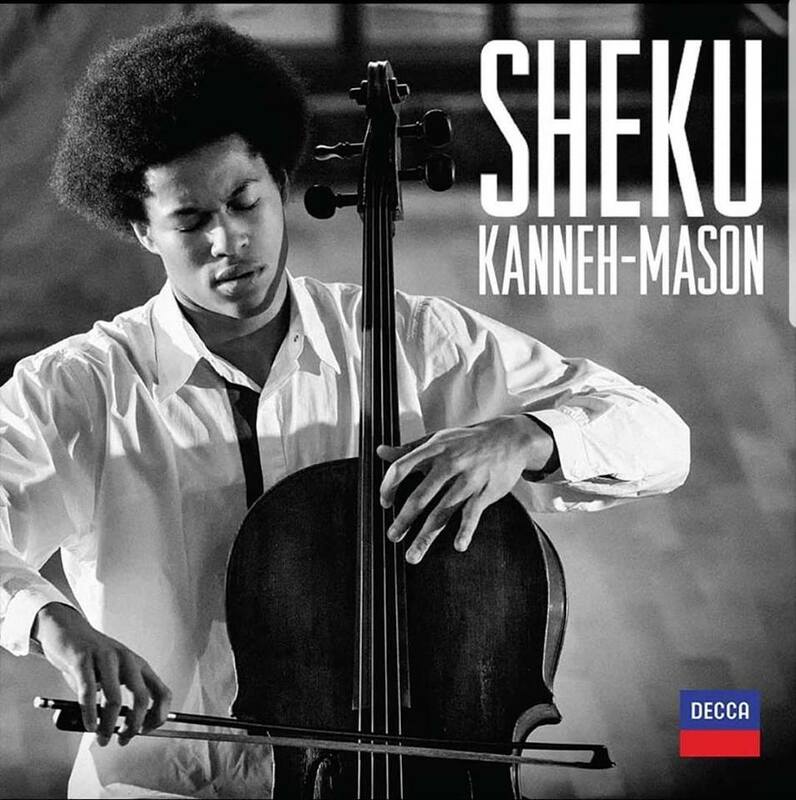 Since his BBC Young Musician triumph in 2016, cellist Sheku Kanneh-Mason has quickly become one of the most eloquent and charismatic presences on the UK concert scene. Sonatas by Debussy and Brahms are at the heart of this beautifully curated Milton Court recital.